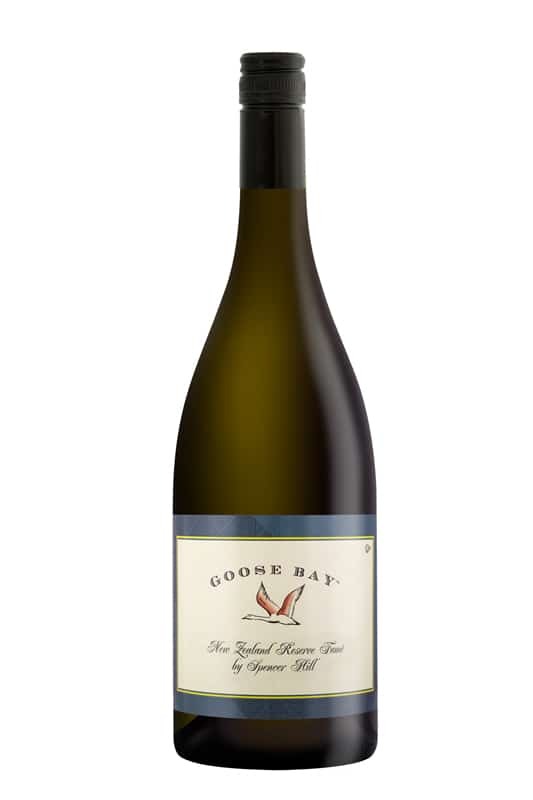 A crisp, fruity Pinot Grigio that will surprise your taste buds. Pear and spice flavours are very evident in this wine. Clone 2-21 & CL2-15.